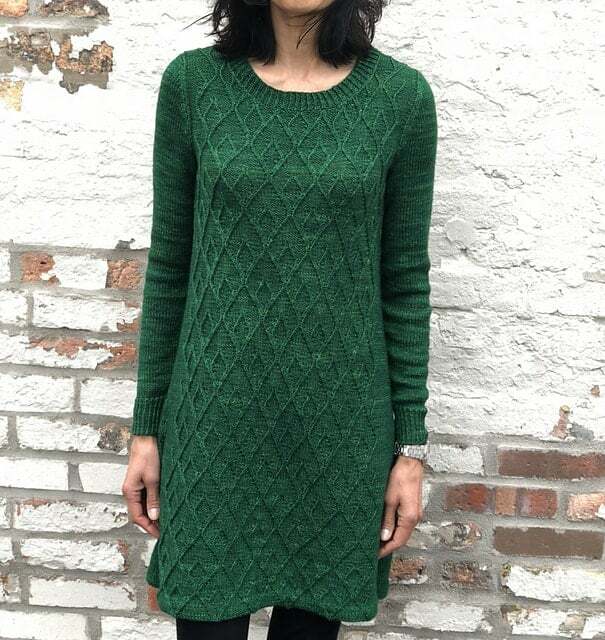 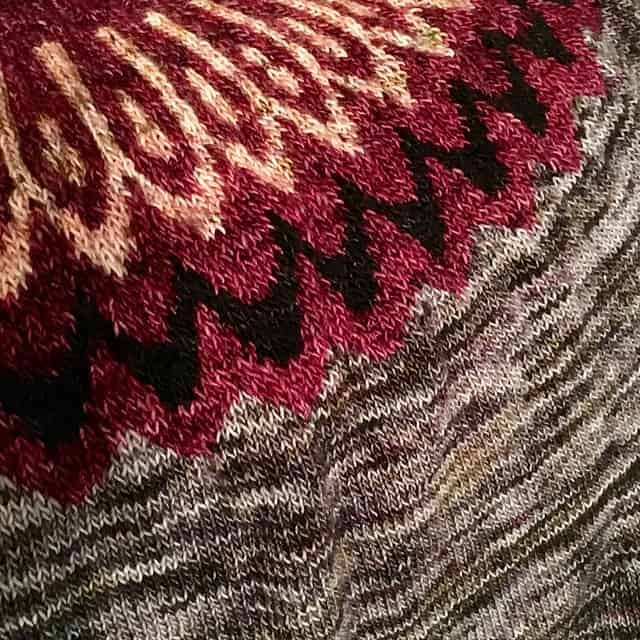 I get so much inspiration from the knitters who find wonderful things to make with hand-dyed yarn — especially when they get creative and combine yarns from different indie dyers in colorwork projects, or find the perfect pattern for that semisolid or speckled colorway. 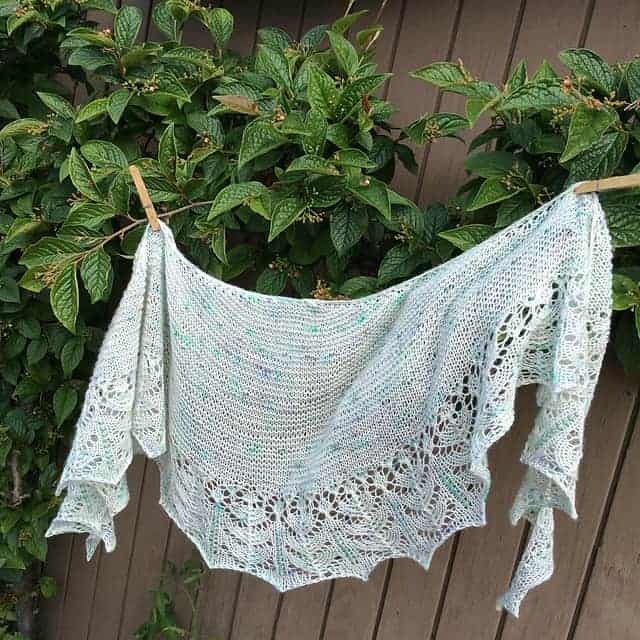 Here’s a compilation of my favorite projects using yarn from Indie Untangled artisans. 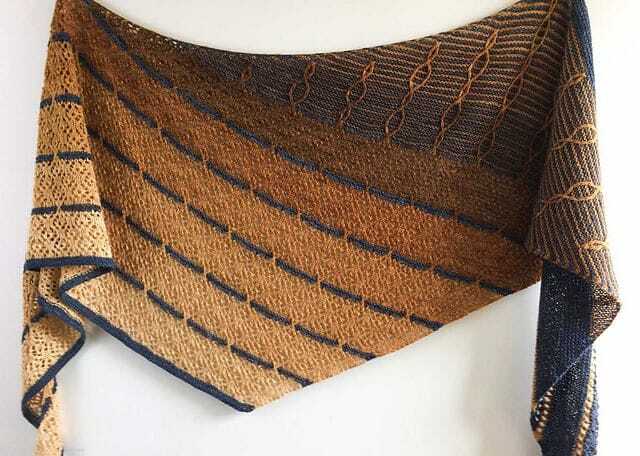 Above is perhaps my favorite project of the year, Vicki’s All Points South with Dark Harbour Yarn Starboard, Duck Duck Wool Silky Singleton and The Farmer’s Daughter Fibers Foxy Lady. 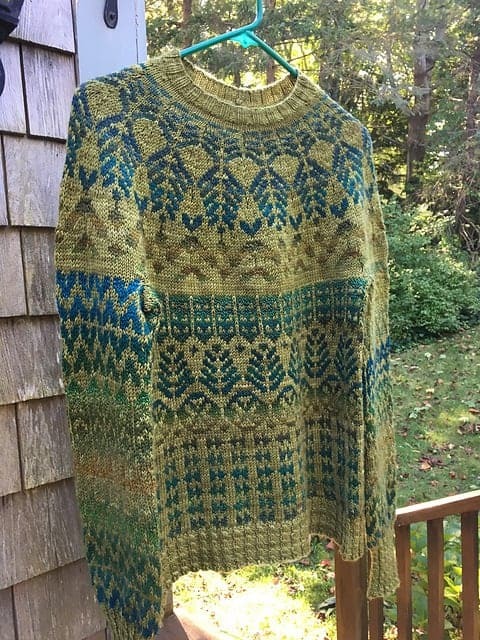 I love how the four colorways from three different dyers look meant for each other (and I definitely looked to Vicki’s pullover shawl, as the designer Casapinka calls it, as inspiration when knitting my version with Duck Duck Wool. 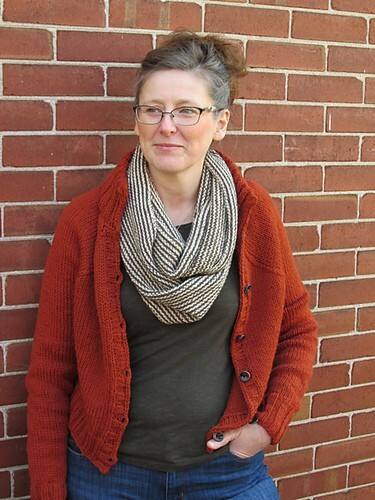 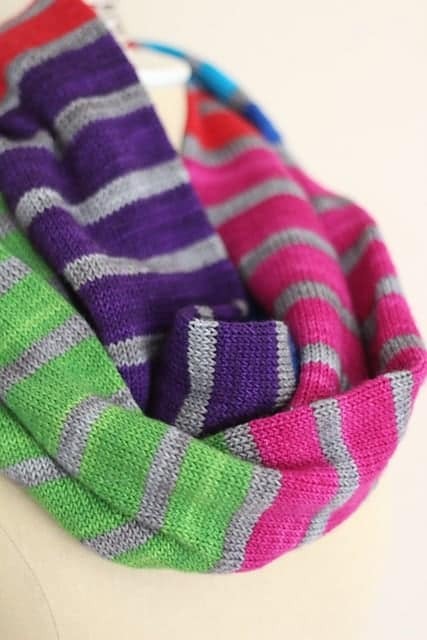 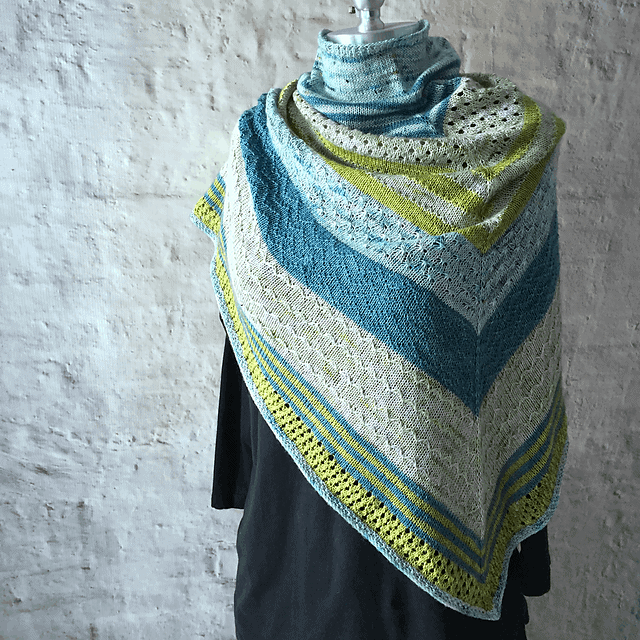 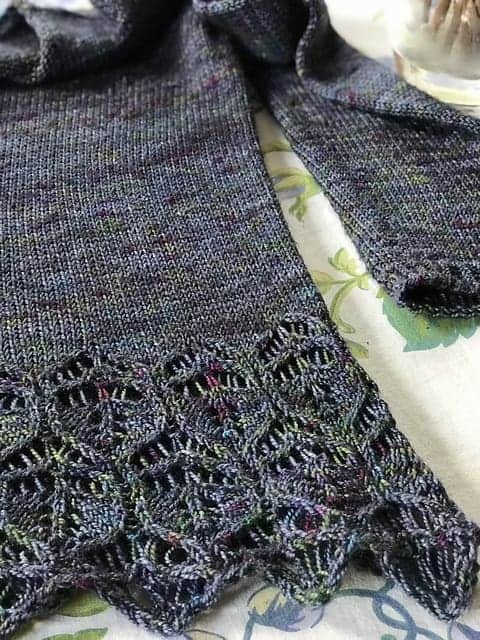 This entry was posted in Indie Untangled, What to Make and tagged cowls, gradient, indies, patterns, shawls, sweaters.